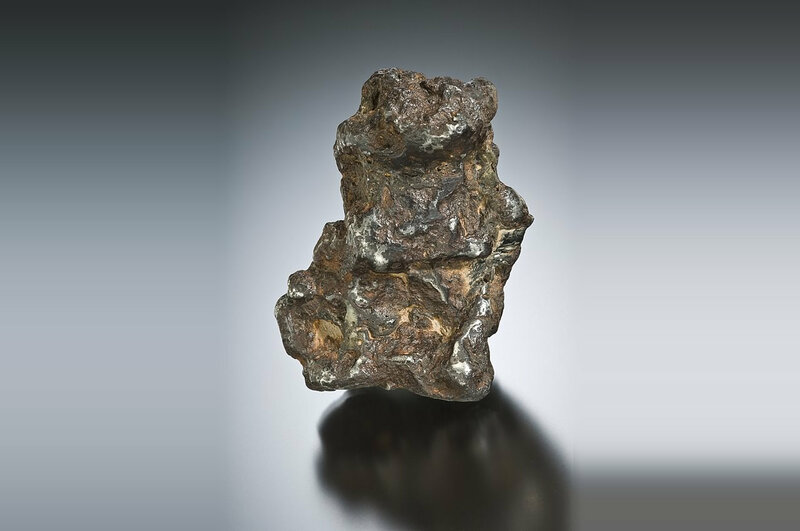 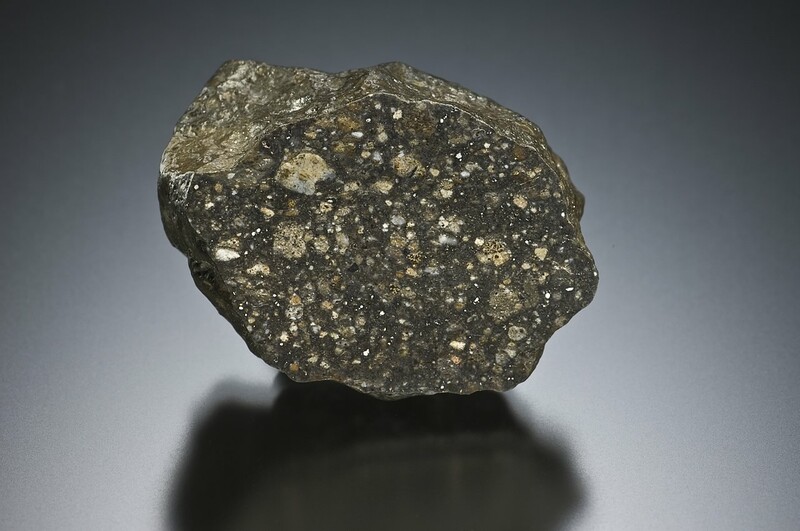 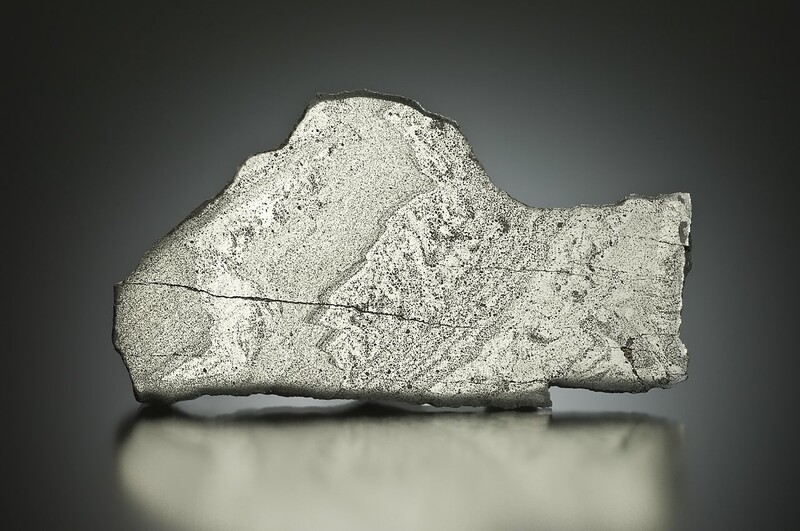 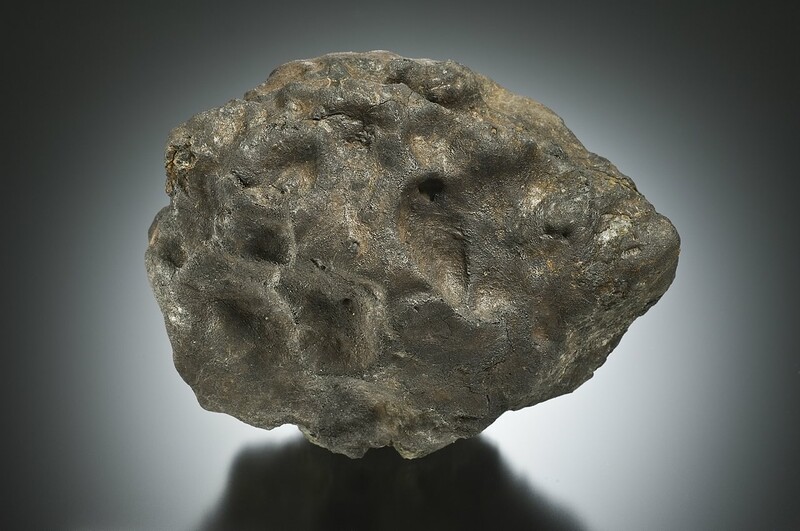 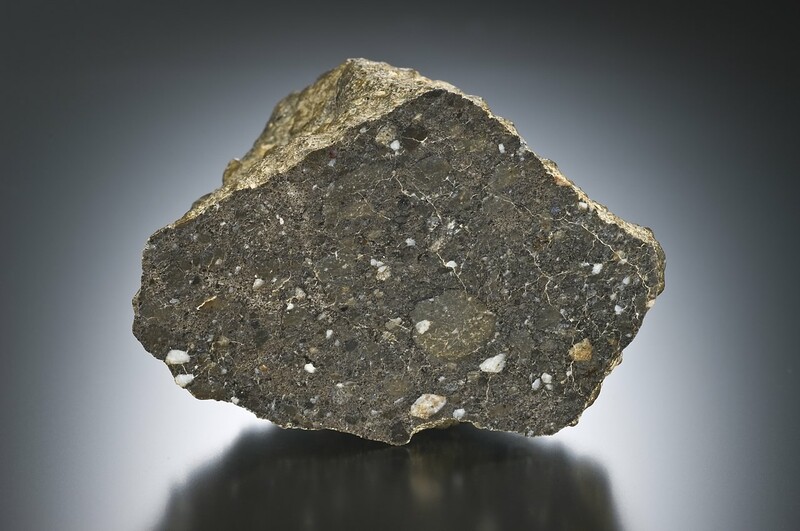 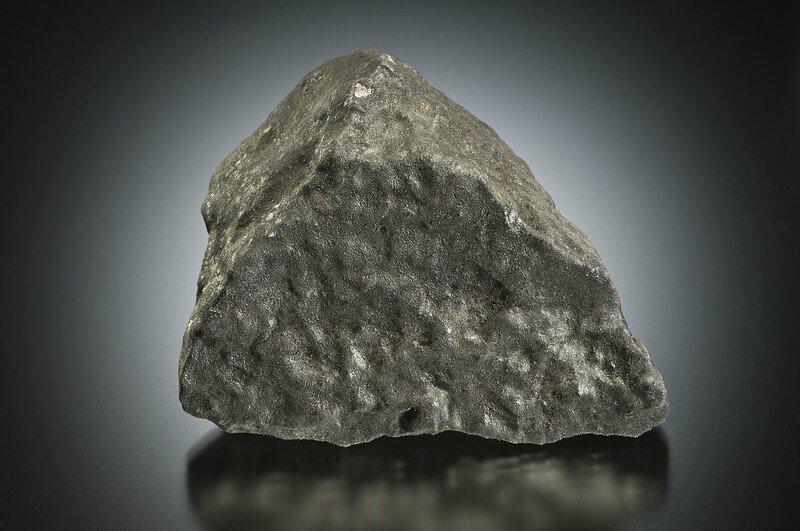 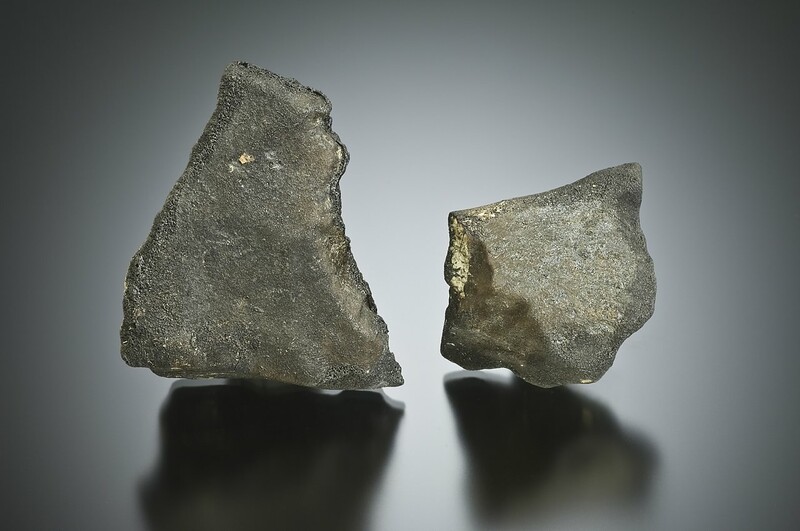 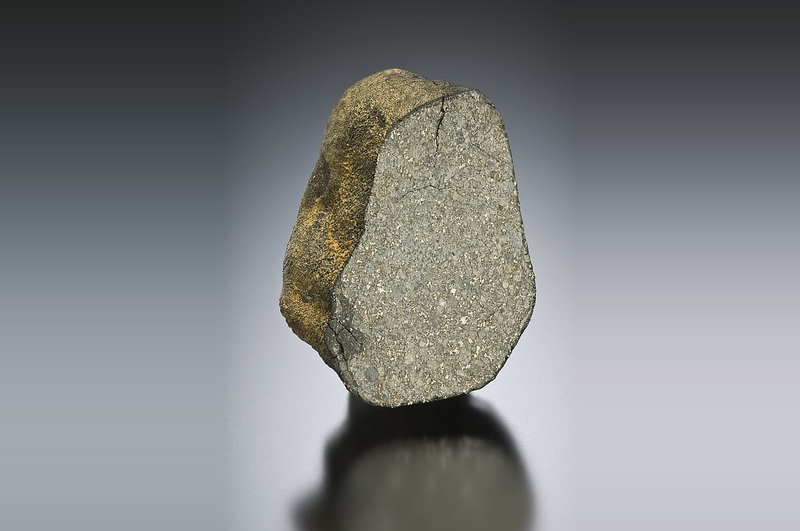 The Robert Ward meteorite collection consists hundreds of specimens from locations all around the globe. 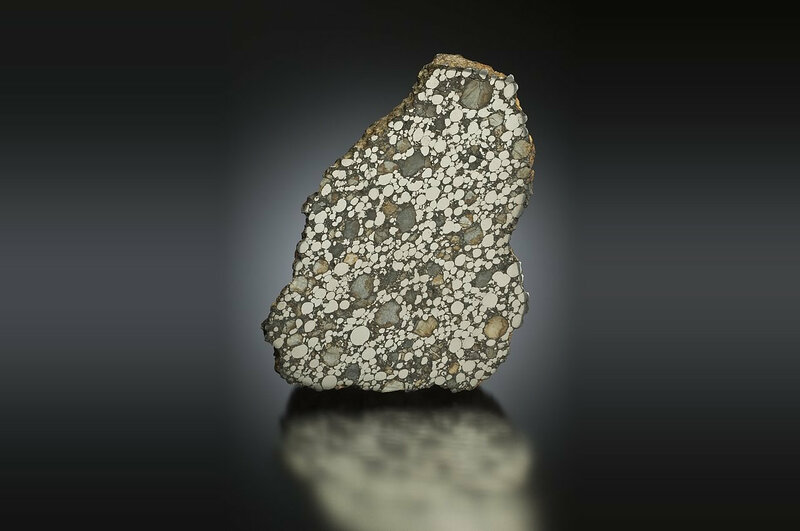 You can browse through the pages here to see some of the more spectacular specimens in the collection. 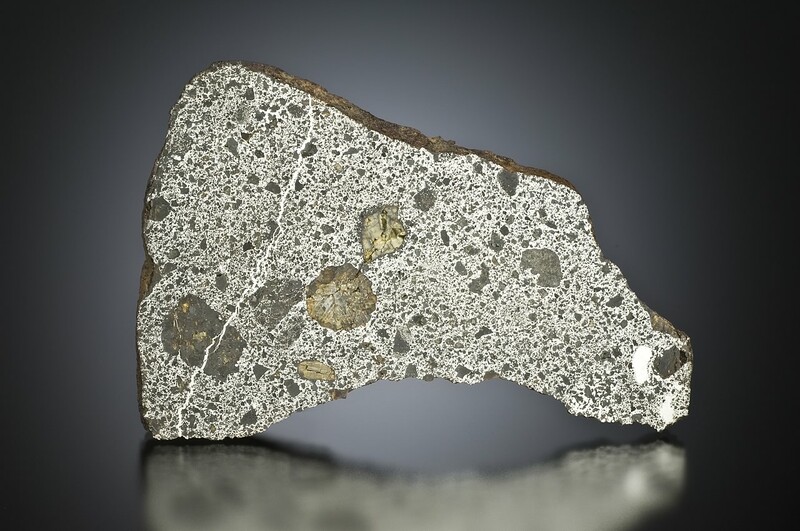 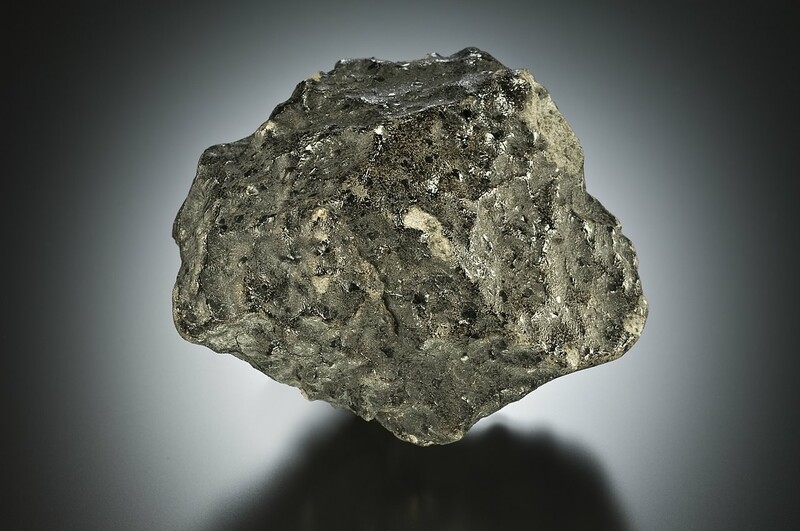 The categories below represent the major groupings of meteorites today. 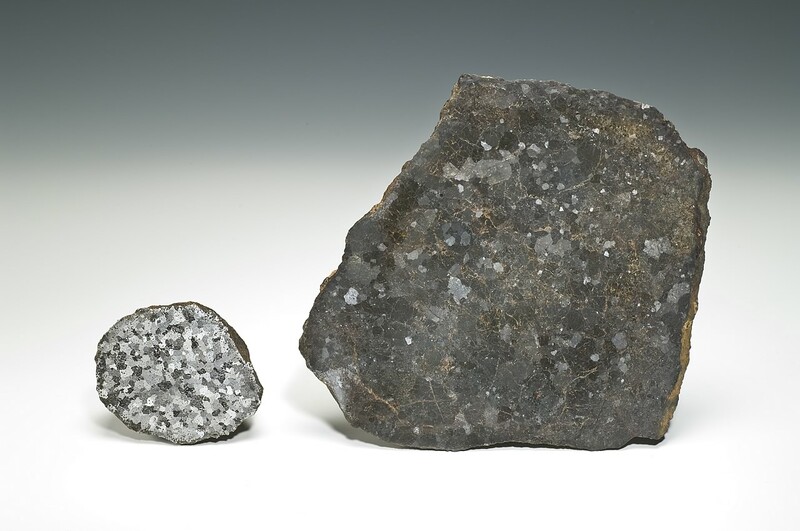 The selections below will take you to the listing for that classification.